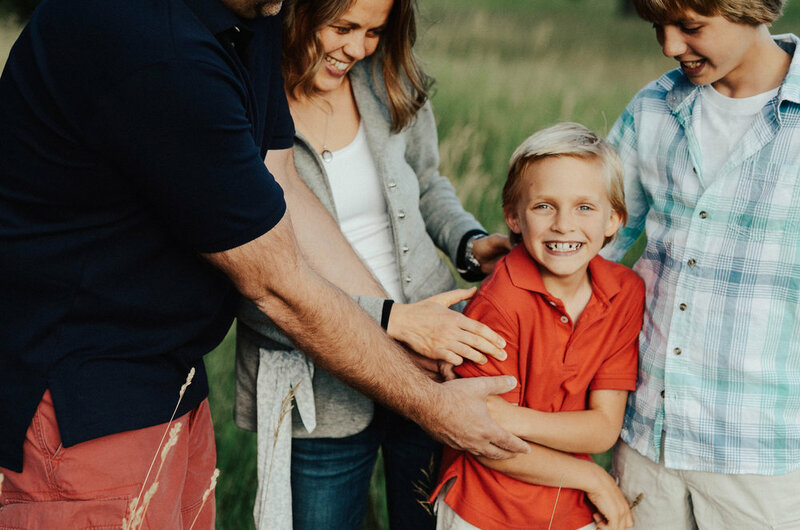 had the pleasure of photographing this adorable families portraits last night and I had so much fun. 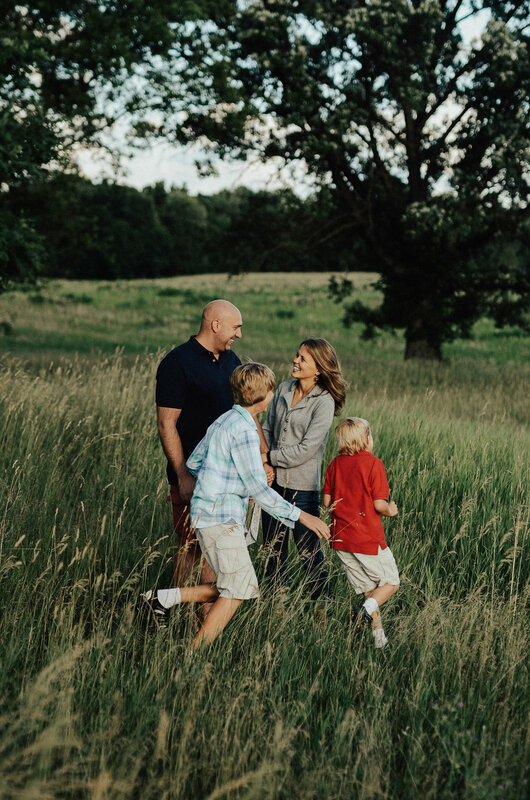 it's always nice knowing the family you're photographing because it makes it 100 times easier to get them to play around w each other and get those shots that depict their family in the most REAL way. 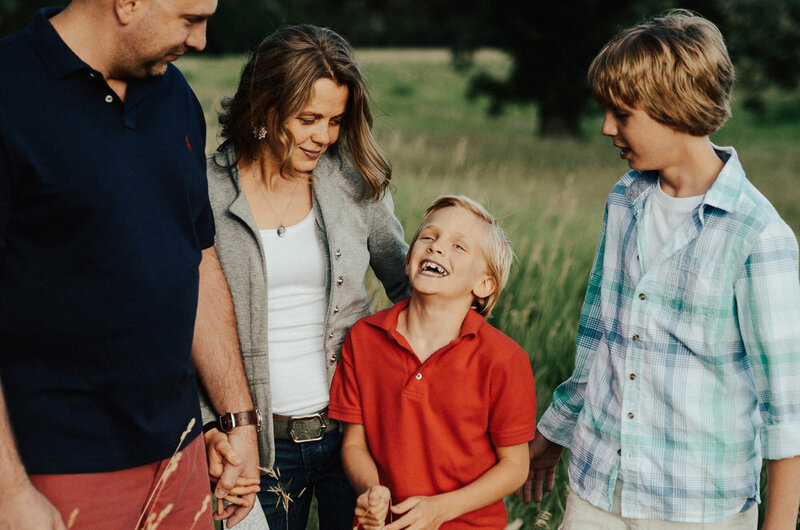 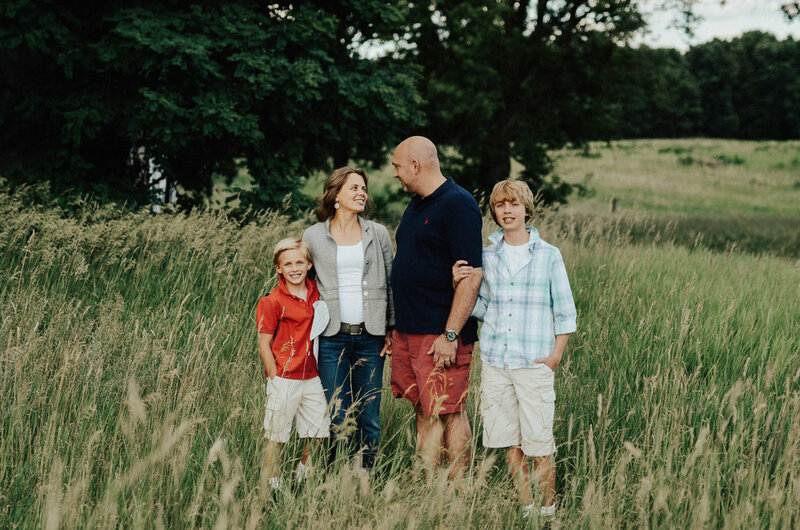 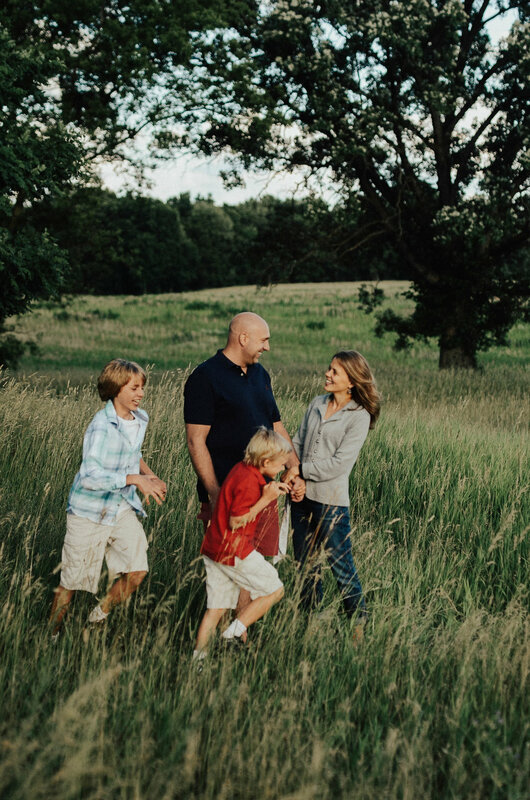 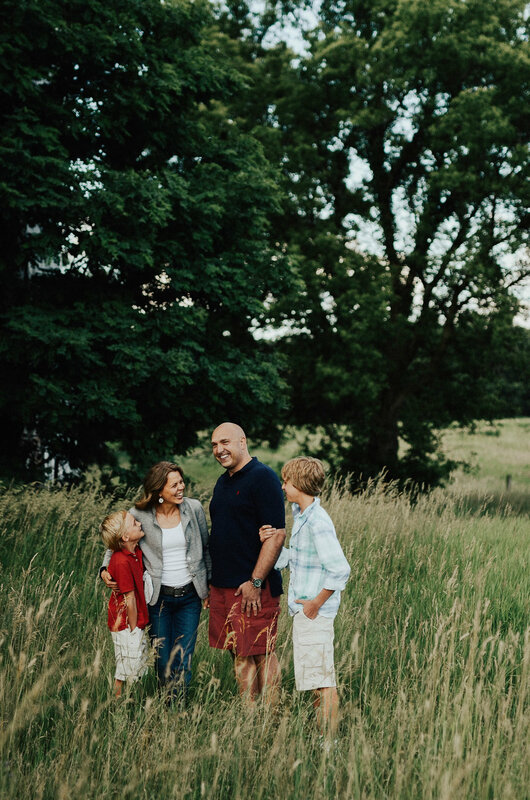 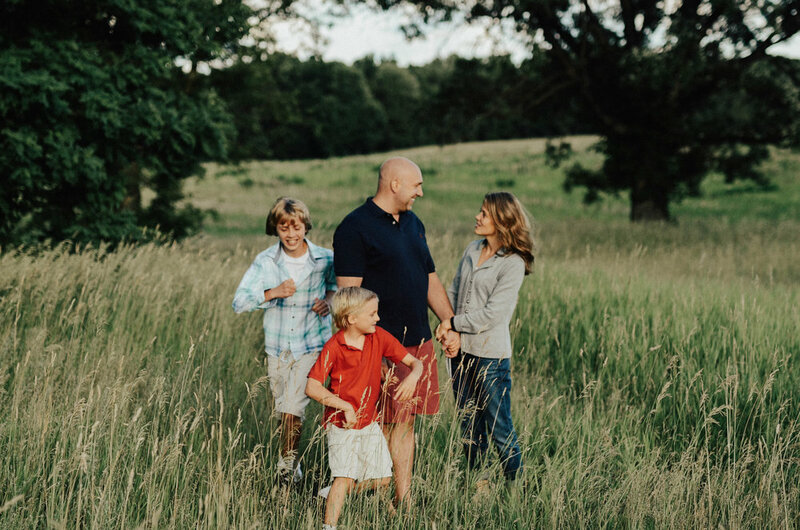 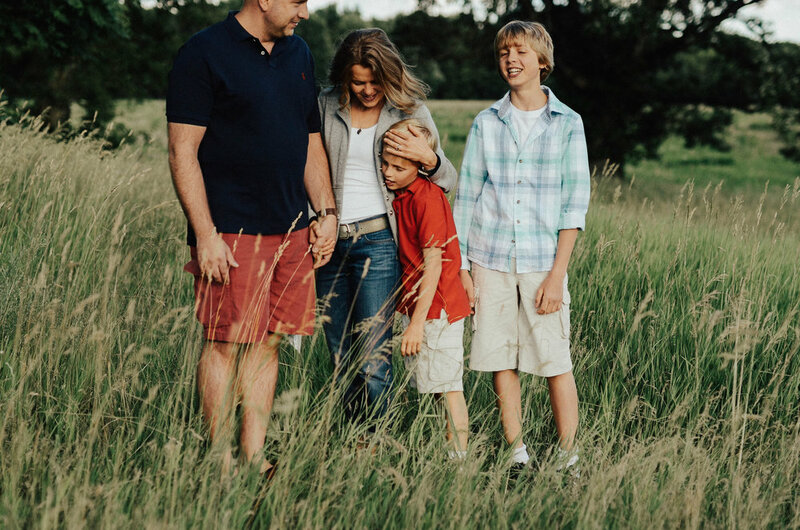 here's some personal favorites from their family session!